What can be better than baseball and beer? Nothing! 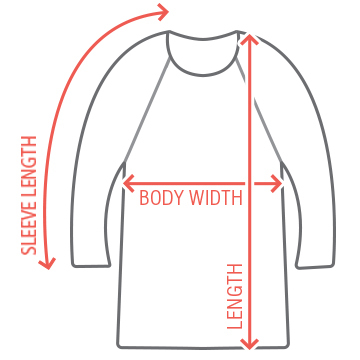 Get a raglan to play ball in as a team that celebrates both of what you love. Add the team name on the top, then the year you all played together. 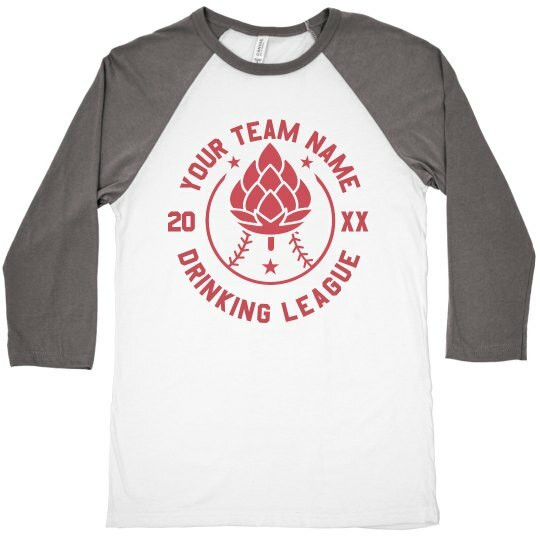 Become an official drinking league together!